It’s entirely natural for us to be suspicious of new technology before it becomes integrated into our everyday routines. At first we had scoffing at electric vehicles (I wonder if anyone remembers the tabloid images of milk floats in early articles) suggesting that it wouldn’t catch on, citing the failure of LPG to gain a foothold in the public’s buying consciousness. 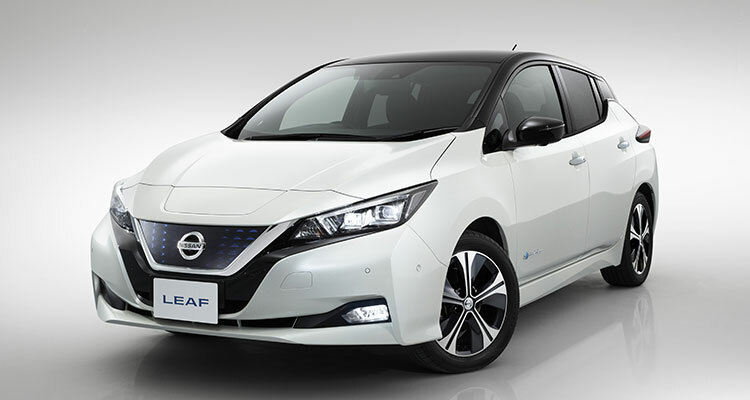 Now we eagerly wait for the pricing to drop, like the latest 4k TV, to allow us to buy our very own EV. On the whole, we are probably still highly suspicious of self-drive autonomous vehicles though, with recent newspaper stories of testing accidents stalling public acceptance. But before we launch headlong into being able to sleep at the wheel (legally) we have had a long technological process to arrive at this point, and this deserves some attention in hindsight. There are now 1.8 million vehicles on our roads that have various safety warning systems fitted to warn and protect us from collision, and while it’s still not mandatory, 7 out of 10 cars can now be ordered with assistance operating systems at additional cost. The result of this is that road accidents have fallen by 10 per cent in the past five years, despite increased traffic. 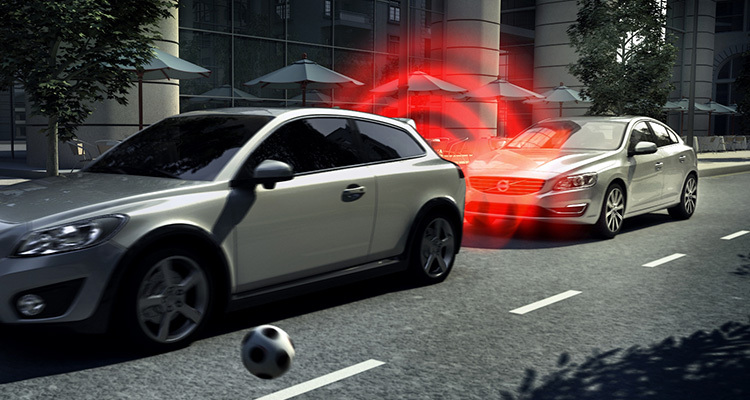 JATO Dynamics and the SMMT (Society of Motor Manufacturers and Traders) have released figures that show us just how automotive technology is helping to reduce automobile accidents. It has long been said that good technology can react quicker than a possibly distracted driver and never gets tired – and driver tiredness along with driver error or misjudgement account for a whopping 90 per cent of all road accidents. 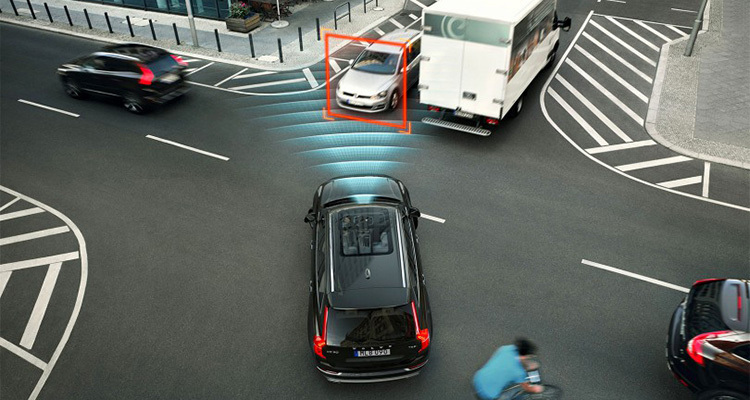 In the future, it is estimated that driver assistance programmes within cars will prevent the deaths of around 2,500 people by 2030 as well as preventing 25,000 accidents. Already we have tipped over the fifty per cent tech mark, as around 66 per cent of new cars registered in 2016 had anti-collision technology fitted. In fact, Automatic Emergency Braking is currently available on around 50 per cent of cars, although availability does not necessarily mean take-up. 36 per cent of vehicles can now be fitted with adaptive cruise control enabling the vehicle to safely speed up and slow down in relation to the car in front. As well as the benefit of saving lives and reducing accidents, the knock on benefit is of course that the nation is being saved huge amounts of money due to reduced insurance pay-outs thanks to less accidents, and reduced repair costs. The amount being saved is estimated at being around £40 billion. 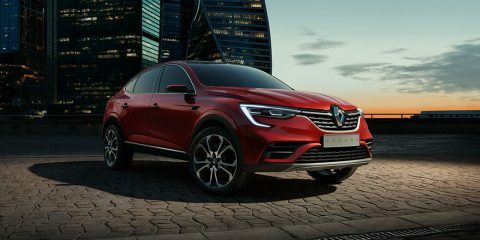 As if this wasn’t incentive enough, NCAP, the highly respected automotive safely standards and testing agency, have announced that they will not award a 5-star rating to any car that doesn’t have AEB fitted as standard. While we may initially be suspicious of new technology, proof is in the pudding and lives are being saved.